A SPA which is truly unique, both for its size and its décor which literally explores all the senses. The features which make up the ambience take us to the place of our dreams - a beach (seaside landscape, sound of the waves and smell of the sea), or the countryside (forest landscape, sound of birds, smell of eucalyptus) with therapies par excellence performed using materials culled from nature and designed to ensure equilibrium of the Mind, Body and Soul. 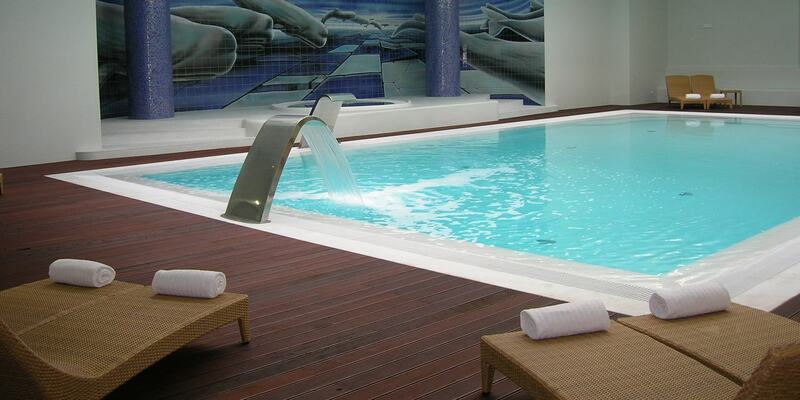 The Meliá Madeira Spa offers an Aqua area, with a sauna, hamman, hot and cold tubs, Jacuzzi and hydromassage, Vichy shower, Tropical shower (Chromotherapy), Swiss and traditional shower. 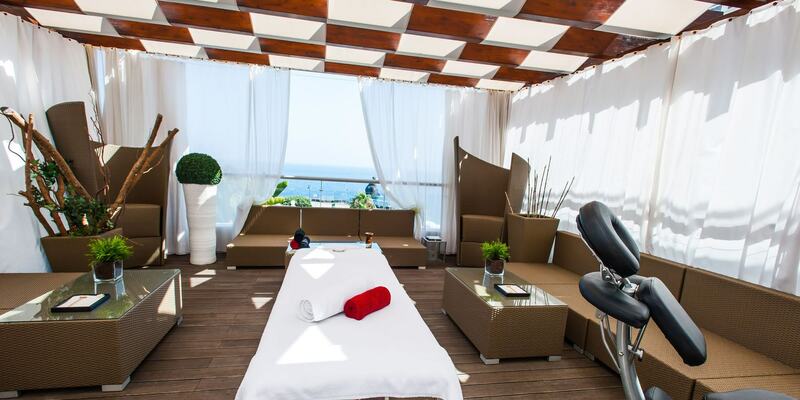 It has 9 cubicles for beauty treatments, therapeutic and relaxation massages and a high-quality beauty and hairdressing salon. 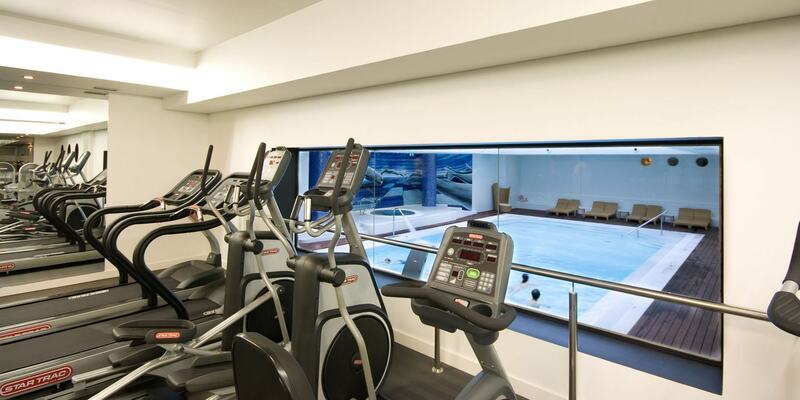 The Spa also has a Fitness Club, with free access to cardiofitness and weight-training equipment for all guests. 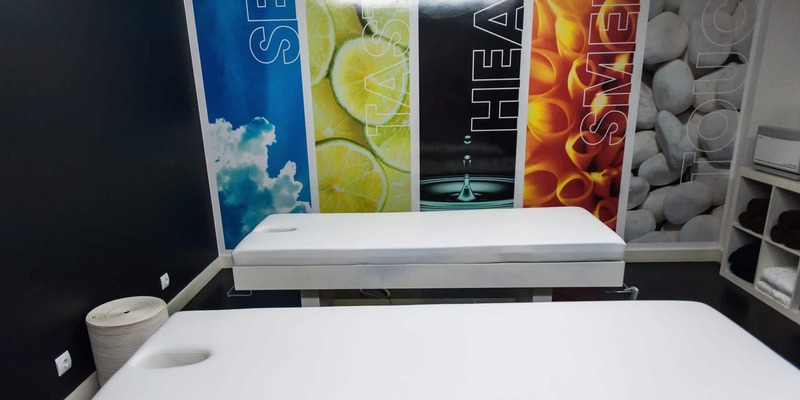 A hydrotherapy circuit with a Jacuzzi, hot and cold tubs, Sauna, Hamman, Vichy shower, Tropical shower and Swiss shower which promotes detoxification and skin cleansing as well as stimulating blood circulation and oxygenation, purifying the entire body during complete relaxation. The SPA’s signature feature is the Meliá Sensations, a sensorial massage performed using heated spice pindas placed along the body. This helps to release built-up stress and to restore total equilibrium. 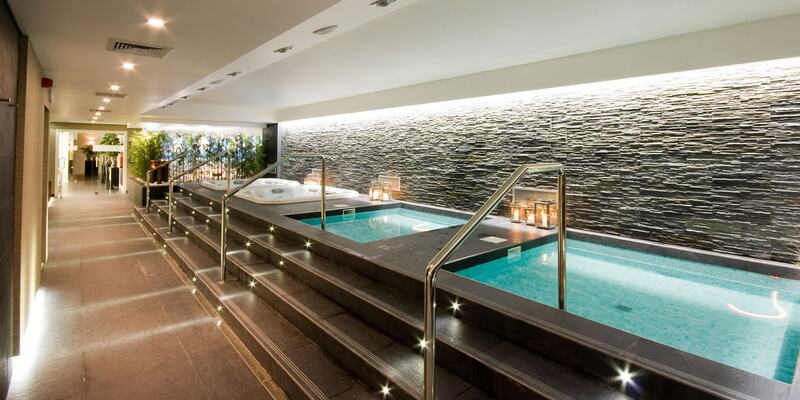 Heated indoor freshwater swimming pool and jacuzzi. NB: Free services for Hotel guests. Sauna, hydromassage, therapeutic and relaxation massages. NB: Payment charged for these services. 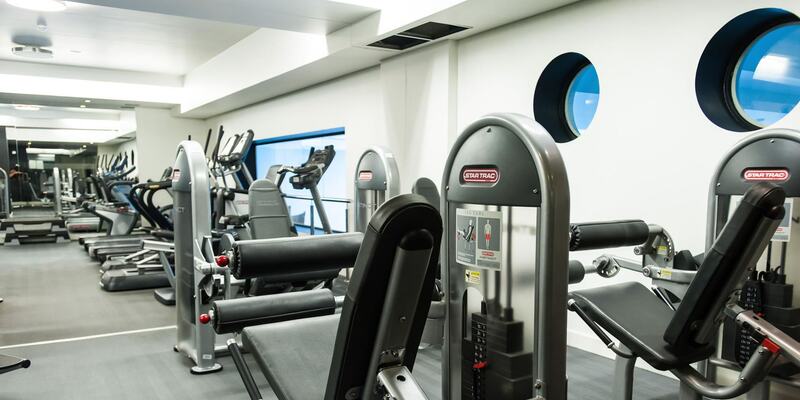 Free, fully-fitted with cardio-fitness and weight-training equipment. Nautical sports including diving by the Hotel (upon request, at a fee). Instructor and/or personal training sessions available (upon request, at a fee). 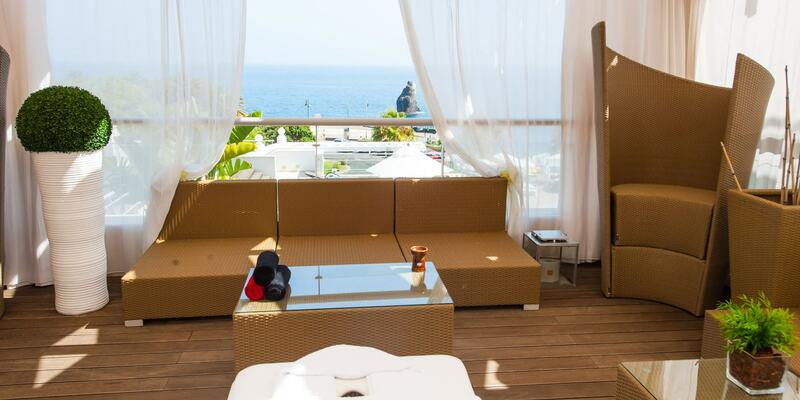 An oasis of relaxation and rejuvenation in an enchanting setting at Meliá Madeira Spa offers a blend of treatments as inspiring as the Madeira Island itself. Offering all rituals of a classic Spa with a strong scientific approach by combining conventional techniques with innovative solutions, Meliá Madeira Spa provides a wellbeing experience in an atmosphere carefully planned to awaken and explore all senses. 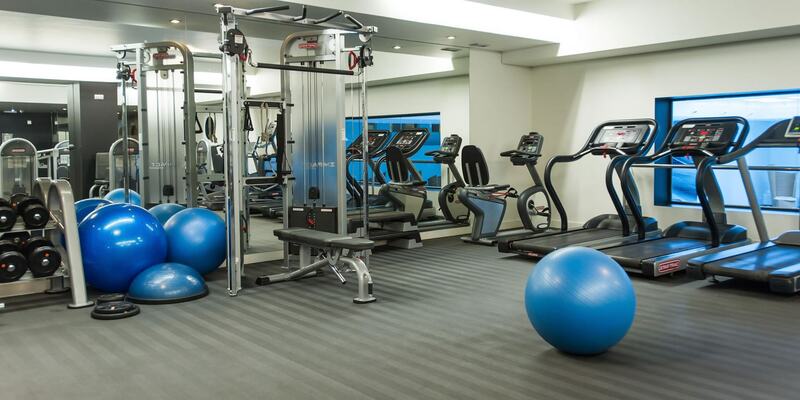 It’s a real haven of total tranquility, comfort and elegance which combines Esthetics and Spa services with the latest trends in health exercise at the Fitness Club. moments to gift and pamper someone special. Vouchers for all occasions and periods.